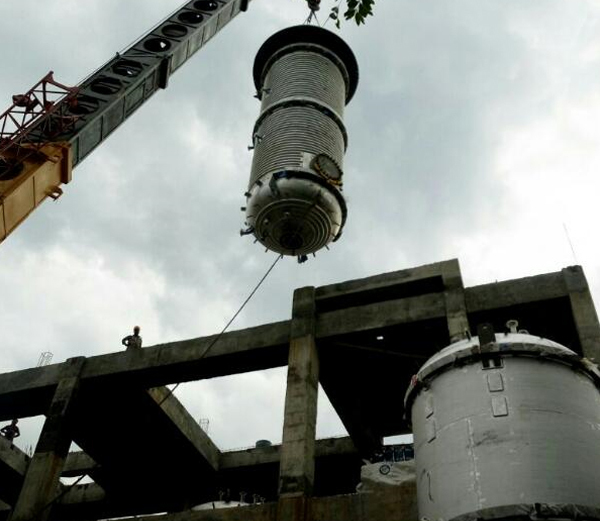 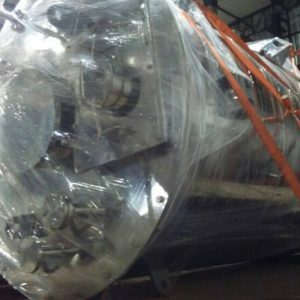 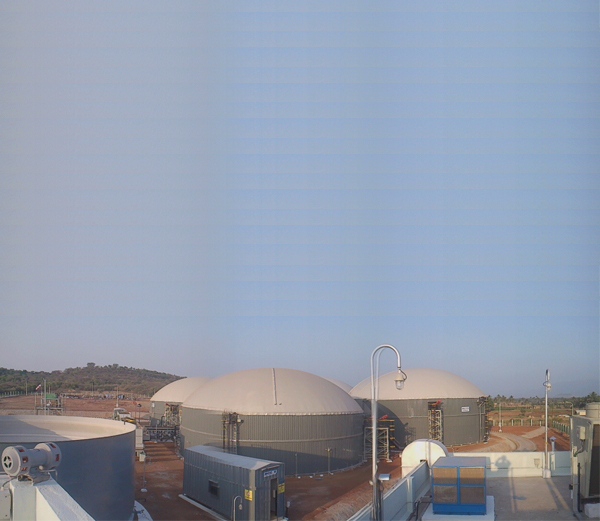 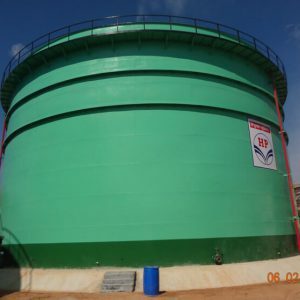 The words STORAGE TANKS might read simple and draw non-serious attention. 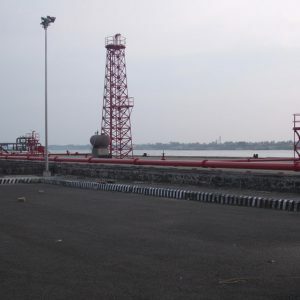 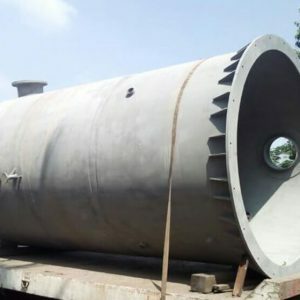 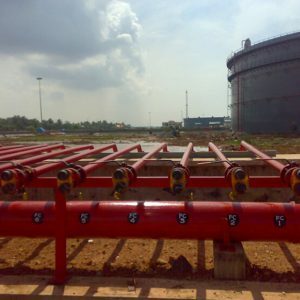 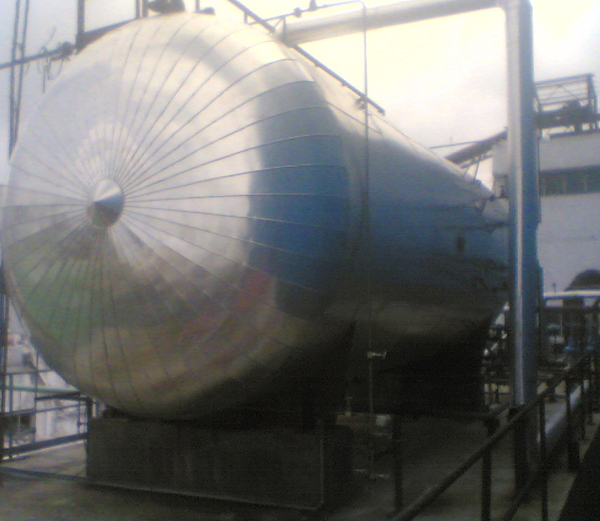 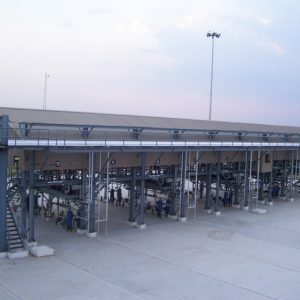 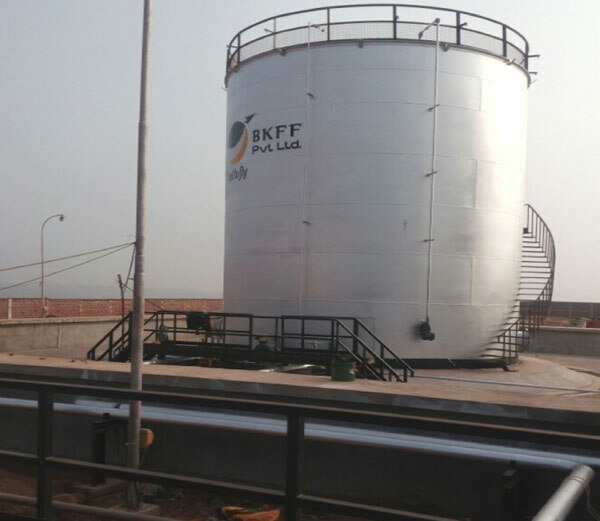 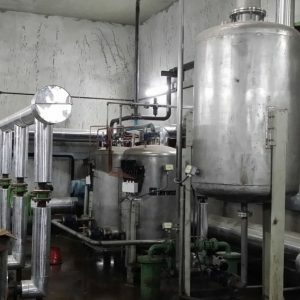 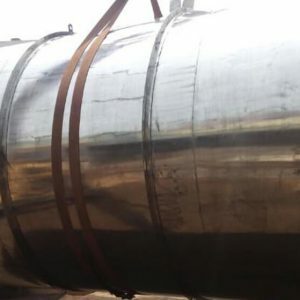 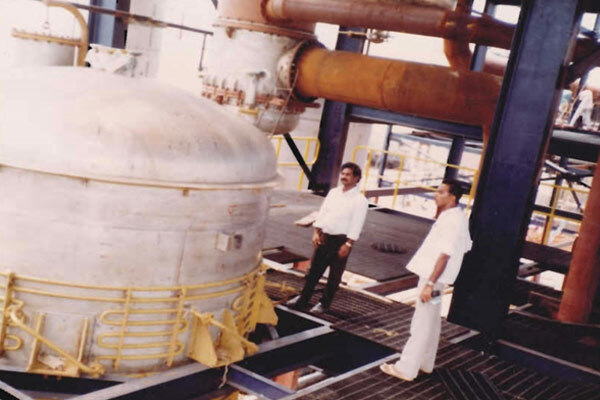 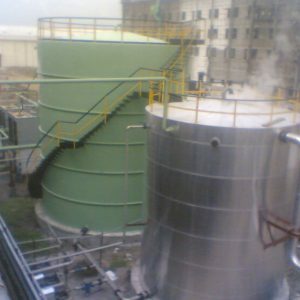 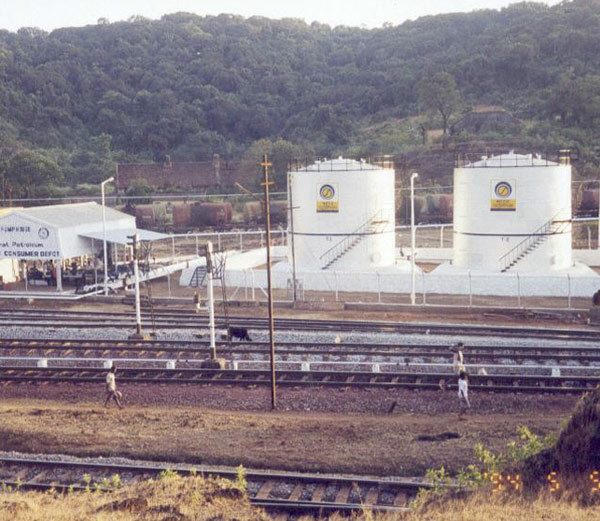 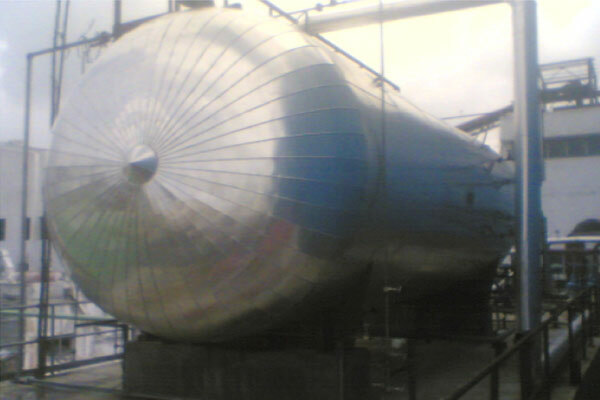 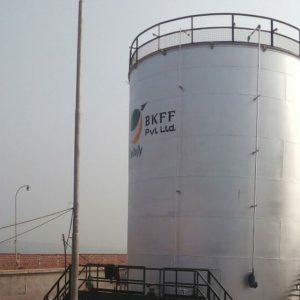 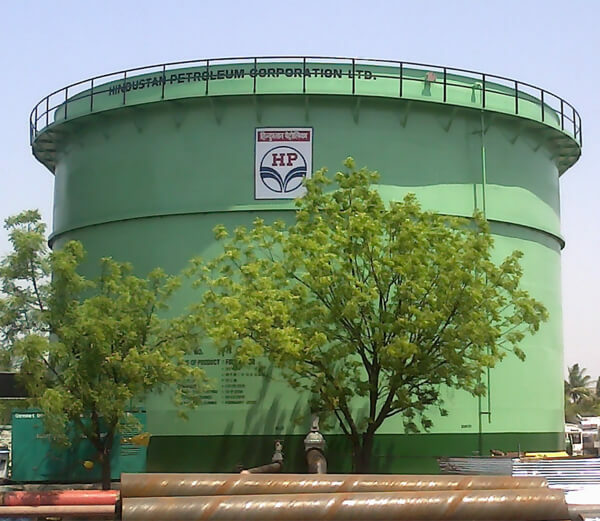 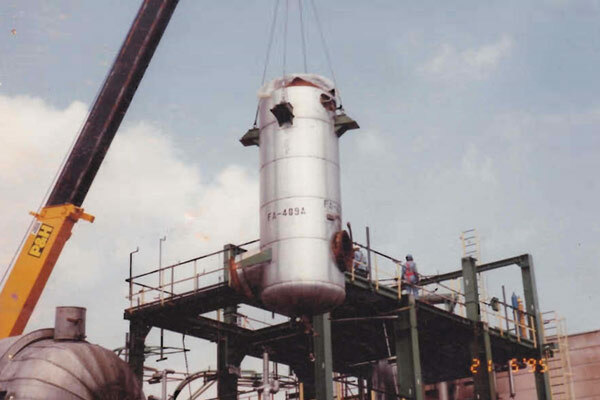 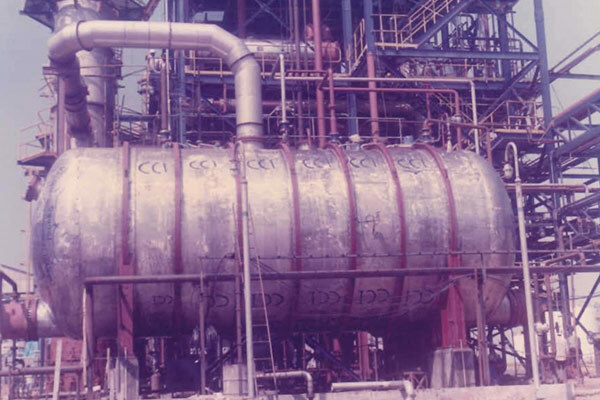 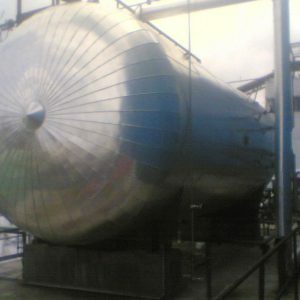 Any STORAGE TANK that would store in bulk any kind of product that would activate any type of hazards – (Fire / Explosion / resultant severe land damages / Floods – when kindled anyway) – do come under Petroleum and Explosives Safety Organization (formerly Chief Controller of Explosives) and the law holds beginning from its designing conforming to the required engineering and technical codes. 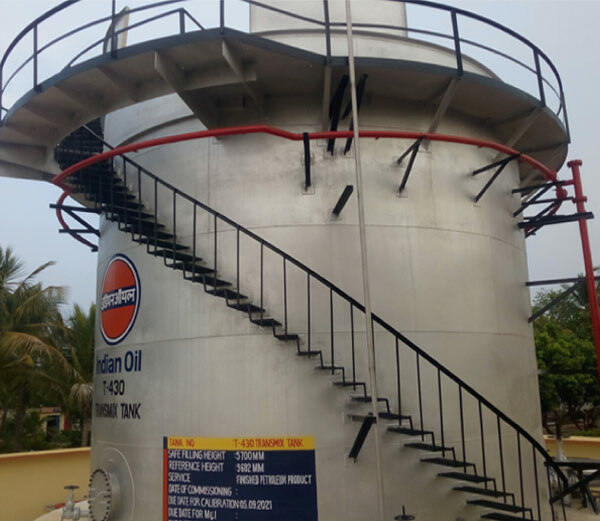 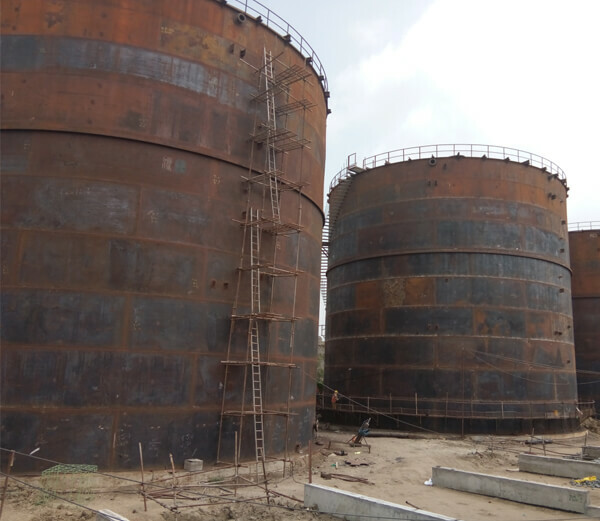 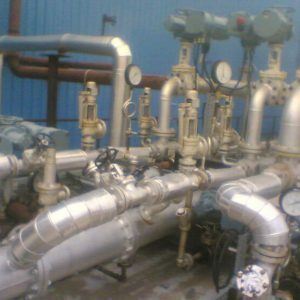 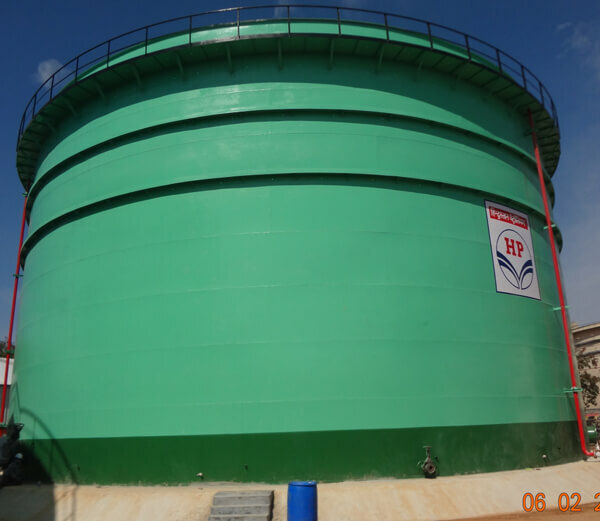 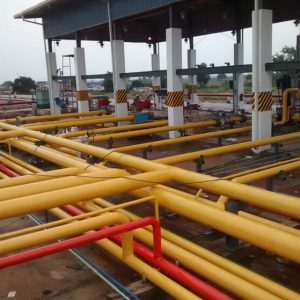 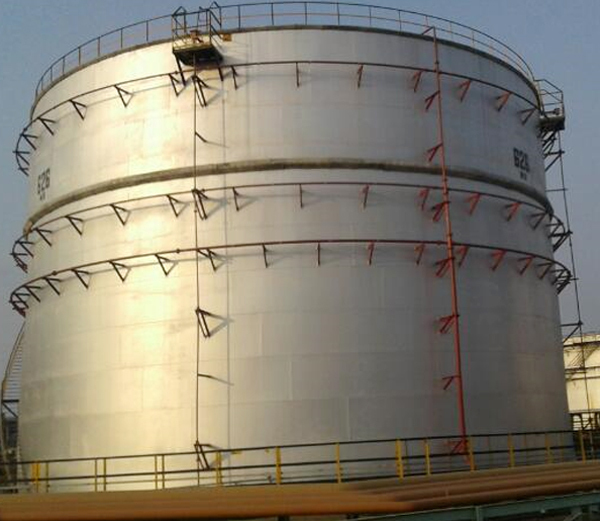 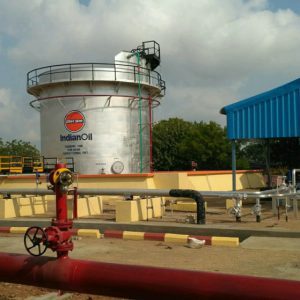 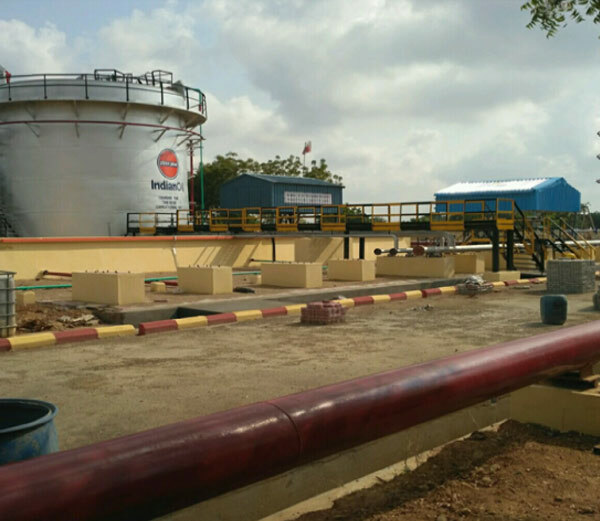 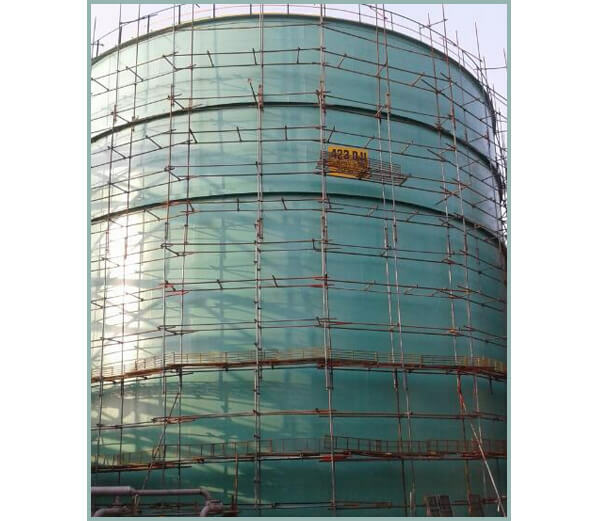 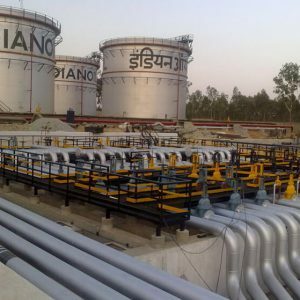 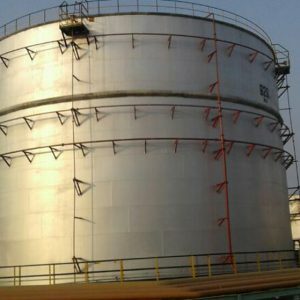 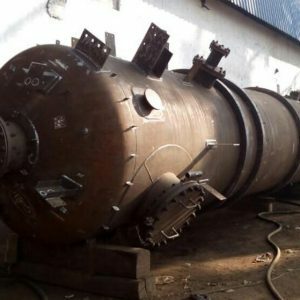 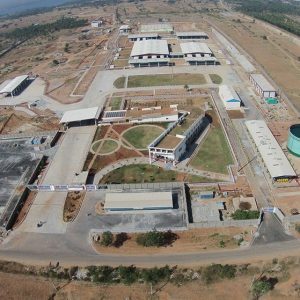 Therefore, any contractor interested to directly undertake the construction of Storage Tanks needs is to acquire an authorization from P E S O. 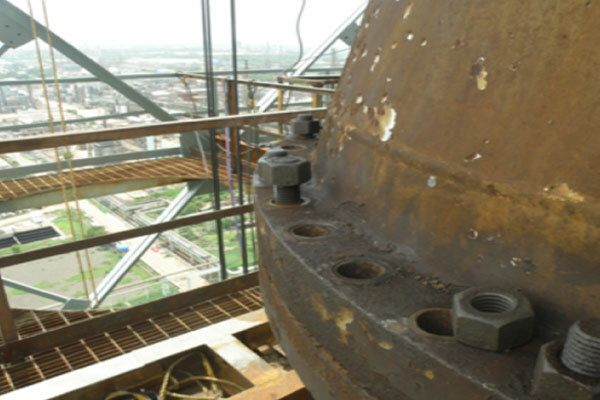 We have acquired our registration with The Chief Controller of Explosives way back in 1998 and making it permanent the next year in 1999. 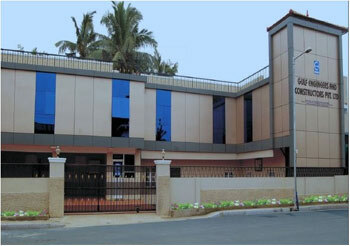 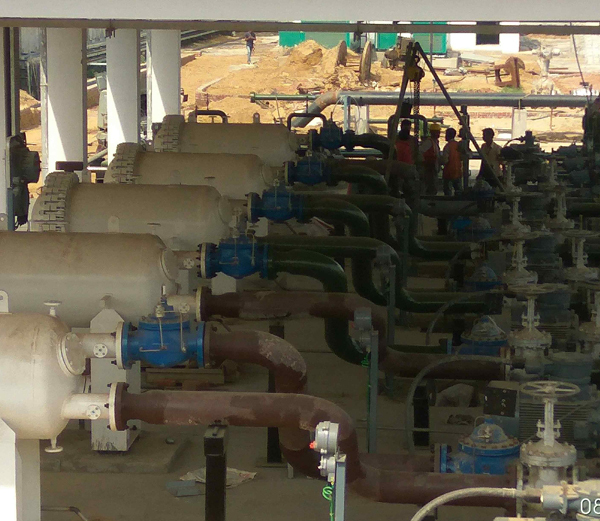 All our constructions since then are performing fine without any complaint of defective work, as on date. 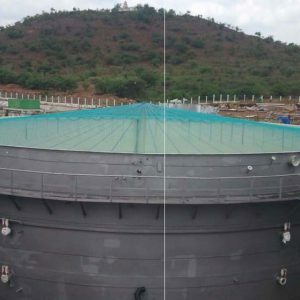 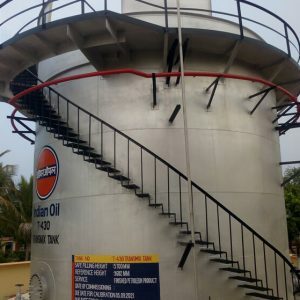 Incidentally, the old method of construction consisted of building one shell of the Storage Tank on the already laid Bottom Plate placed on the Bitumen topped Civil Pad Foundation, beginning with the bottom shell one on the other after completing all welding – between each Shell Portion forming a full Shell, Shell to the Bottom Plate and Shell to Shell – and finally taking up building the roof along with the rafters and as per the Design & Detailing to that particular Storage Tank. 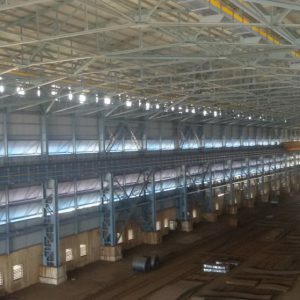 The present method that is adapted by all is first constructing the top two or more shells totaling for a minimum of 3 Meters height and then to construct the roof, jack them up to continue with the other shells towards bottom. 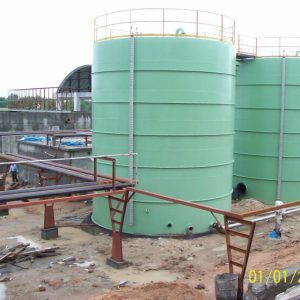 Fully cylindrically formed matching with the designed diameter and completely Welded Shells are jacked (with special purpose hydraulic Jacks placing them in equal distances of the perimeter of the Storage Tank and as many depending on the length of the perimeter) to construct the shells in a descending order from the top and with the bottom shell for building last. 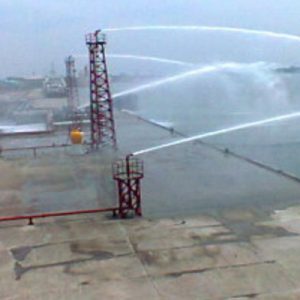 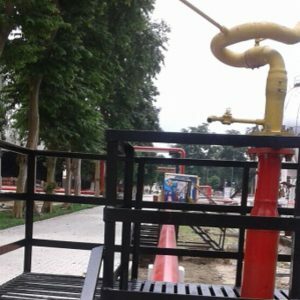 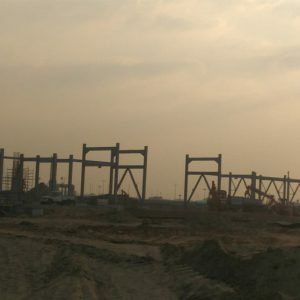 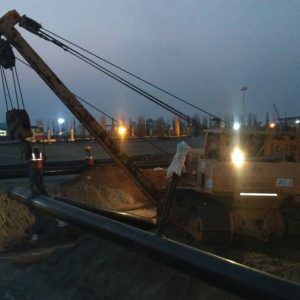 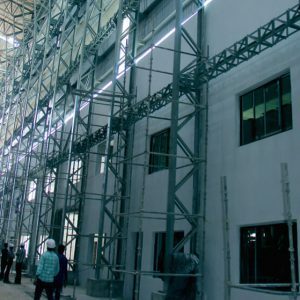 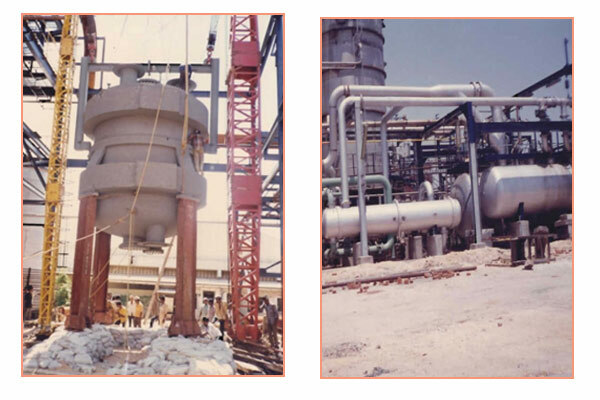 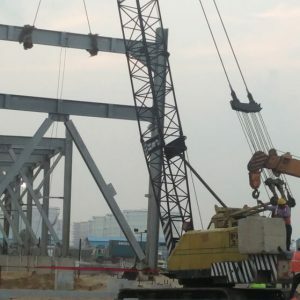 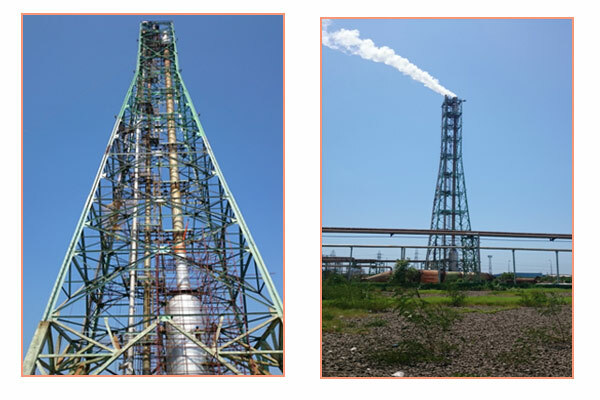 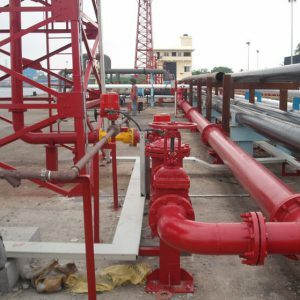 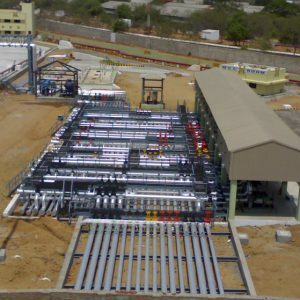 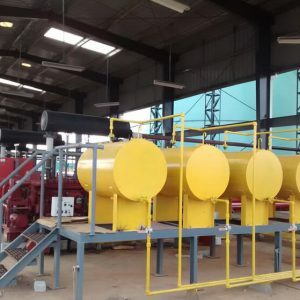 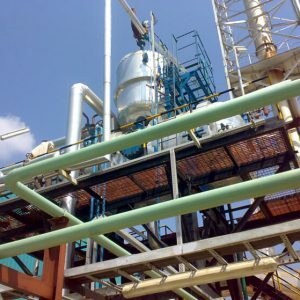 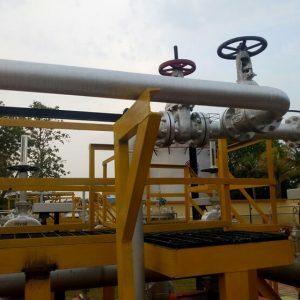 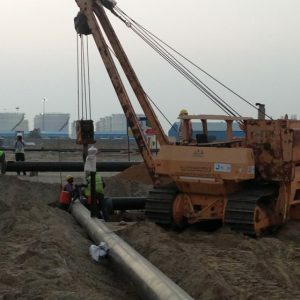 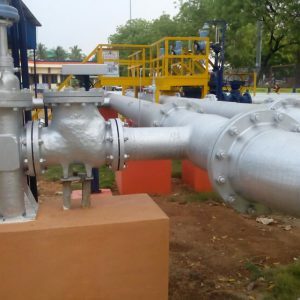 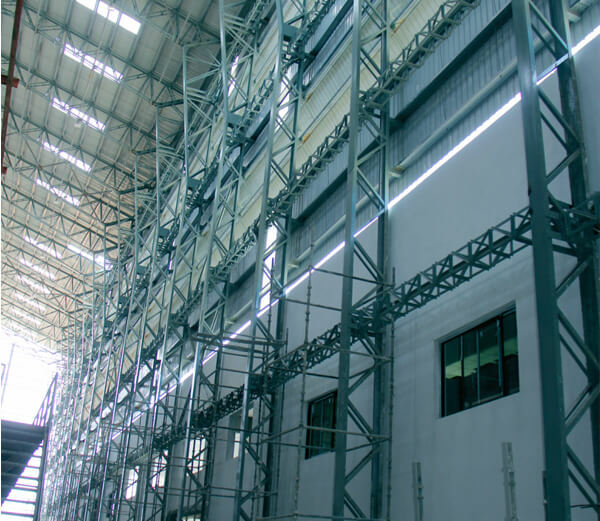 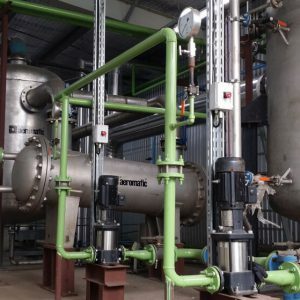 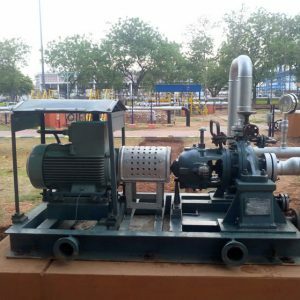 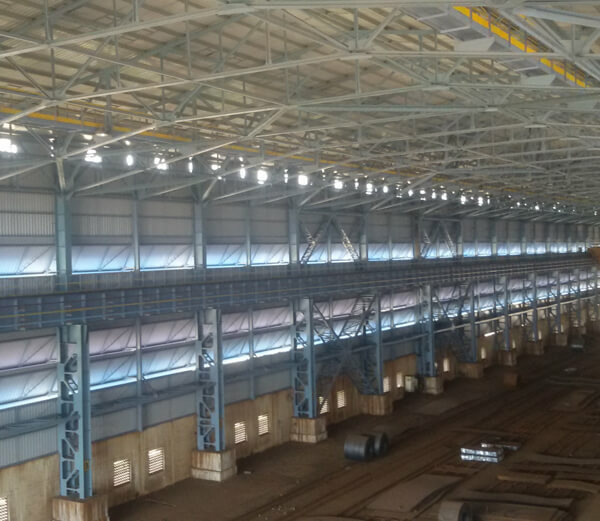 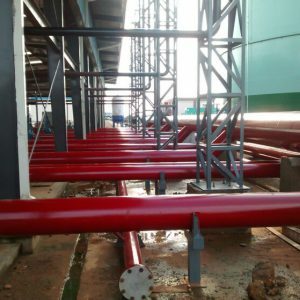 Construction by Jacking Method reduce the tensions of maintaining the Safety, Health and Environment factors as the workers shall work at a low and safe height though all the safety equipment in place; and the fumes from welding shall just fly to the top of the construction. 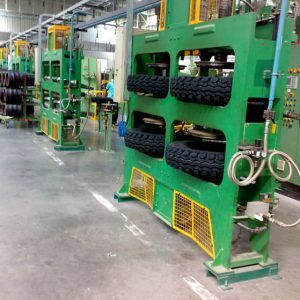 These are in addition to the time saved by lesser physical mobility of the workforce to enter or come out from the bottom during work. 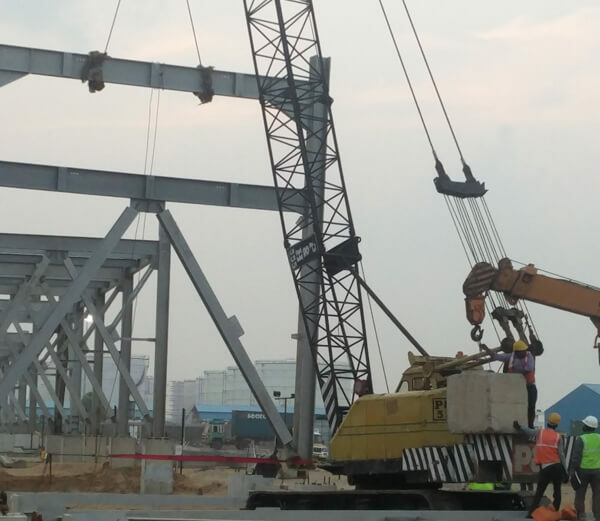 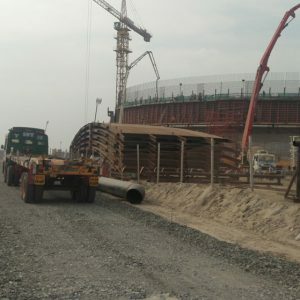 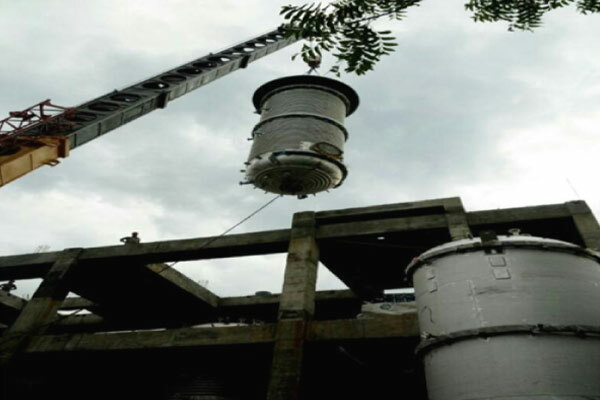 The bottom plate also can be kept neat with regular picking of debris and sweeping during the construction; as well psychologically sustain the morale of the workers at a high as functioning in a clean environment.